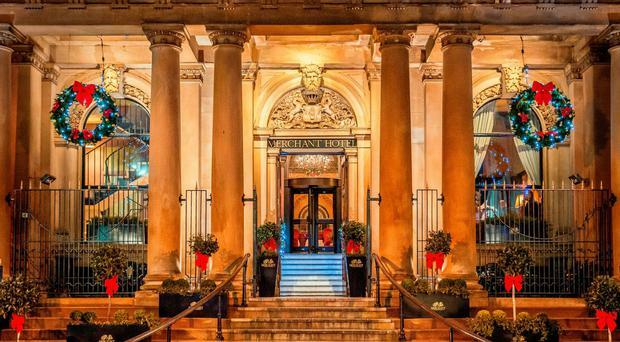 The owners of Belfast’s luxury Merchant Hotel has announced plans to open a new £4m hotel in Lisburn, bringing 75 new jobs. Beannchor Group, which is led by Bill Wolsey and also owns Bullitt Hotel in Belfast city centre, revealed plans for the new 52-bedroom hotel in Lisburn Square. The hotel, which will open in summer next year if it gets planning permission, will occupy a former Argos store and neighbouring first floor space. Beannchor already operates the Little Wing pizzeria in the square. The new hotel will also have a ground floor bar and restaurant which will be open to residents and non-residents.